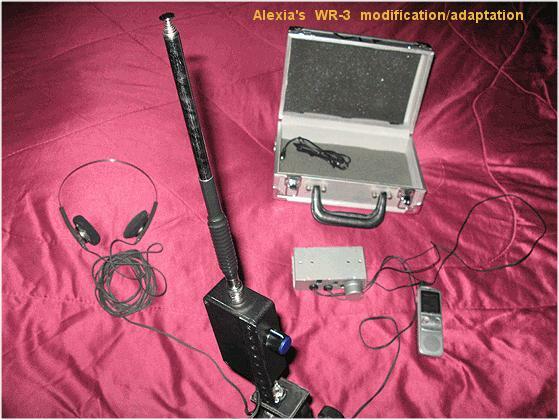 By late February 2018, I resumed selling the venerable WR-3 via eBay (now only via eBay) -- just the WR-3 only shipped in a small box for minimal postal costs and the quickest turn-around time within 1 to 10 days, per eBay policy/agreements. EBay buyers will need to order seperately the excellent (BNC base) Smiley Antenna, Inc. Smiley Superstick II (Aero band or 2 meters version) telescoping-whip antenna with BNC-base, or similar. 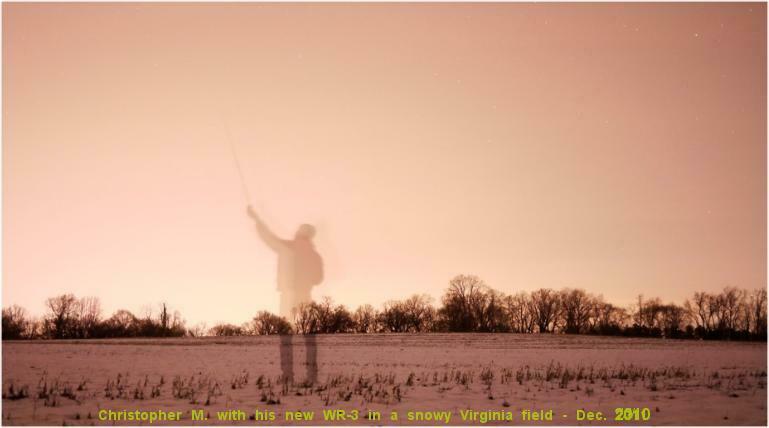 The Smiley Superstick II whip-antenna product is a very fine telescoping antenna that has worked very well with WR-3s for the past decade. By this way I will be able to keep the unit manufactured as I have been doing since September 1991, as it continues to be a very popular unit. I received the WR-3 radio you built for me today and just wanted to share my experience with you. Today I drove out to a place called Little Mountain on the Natchez Trace Parkway in Mississppi, turned off my car, plugged in some iPhone earbuds and then the WR-3. Initially the earbuds literally buzzed in my hand after I turned on the receiver; I'm glad I did not have them in my ears, but I had read your website and knew to be careful about this. After adequately grounding the radio (or was it just hand capacitance?) the earbuds stopped buzzing and I carefully put them in my ears. I heard a slight bit of power-line hum and numerous noisy sferic-like chattering, which I attributed to some large machinery a few miles away - I think there's a top coal mine over that way and figured that is what it was. I moved the radio to the other side of parking lot and things settled down nicely. I then could hear some actual sferics, but they were quite distant I'm sure - the weather in the southeast is now very calm so I figured it was from some thunderstorms in the midwest. 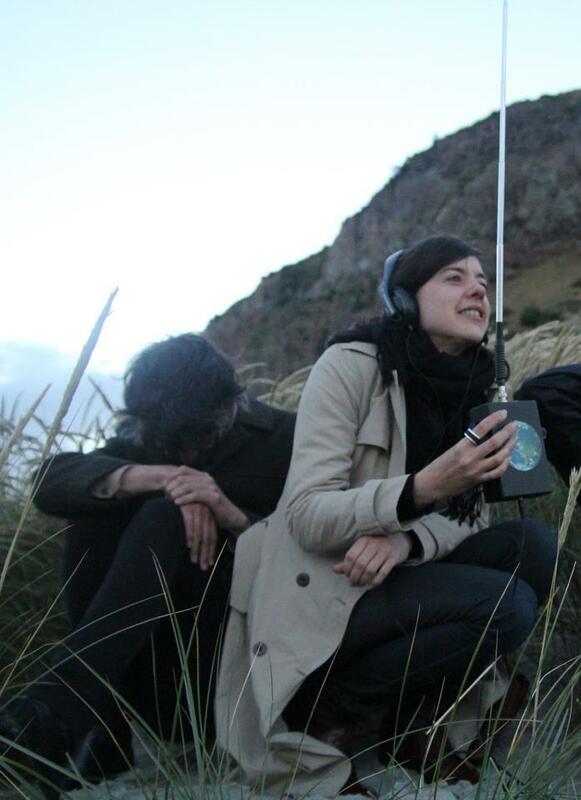 I never heard any whistlers or anything quite so dramatic, except for insects flying near the antenna. 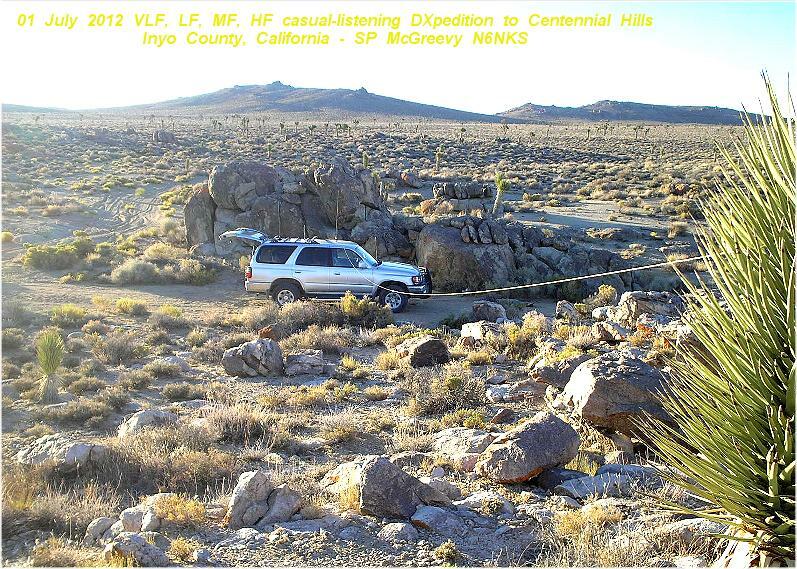 Later I moved to another location further north on the Trace, and tried again. This time there was quite a bit of powerline hum; I was sitting in my car with the antenna propped on the plastic side-view mirror enclosure and the radio resting on my left bare leg. After I placed my hand on the side of the car outside the hum disappeared entirely. Ahh...properly grounded, I think. Then faintly I hear what sounds like an alarm clock beep beep beeping just above the noise floor. I'm not sure what it was, but I timed and counted and came up with between 220 and 240 beats/beeps per minute. After about 10 minutes it abruptly stopped. My next venture will be in the backwoods of Georgia later this week. Hopefully I'll be able to get in some early morning listening and maybe catch a dawn chorus. I'm sure all of this is old hat for you, but as you can tell I'm excited by this new radio and proud to have something made by a fellow ham, no less! Excellent job, Stephen - thank you! 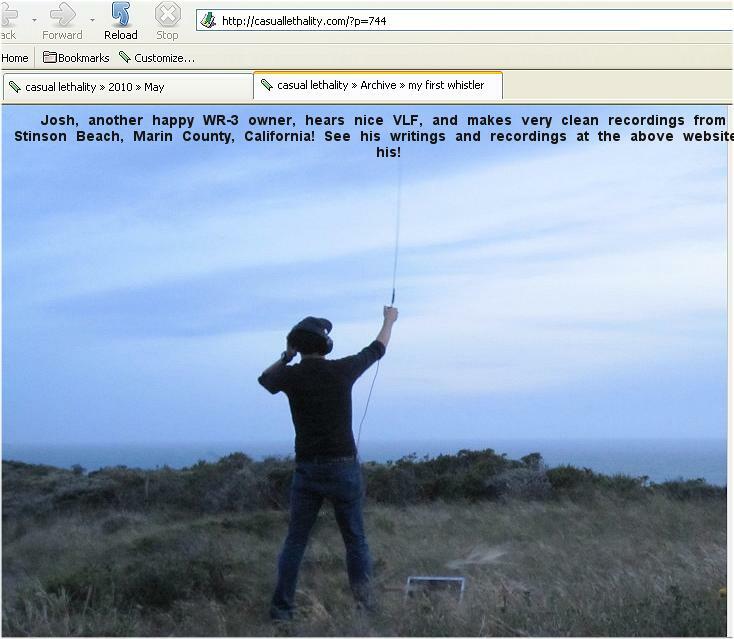 Josh's 'first-whistler" recorded on a WR-3 at beautiful Stinson Beach, Marin County, California, 23 May 2010. I recall hearing my first-whistler(s) in eastern Oregon (the Alvord Desert) in June 1989, and the total thrill of it too! THANKS JOSH! SpM - 19 September 2010.